From Whence Came the Name? 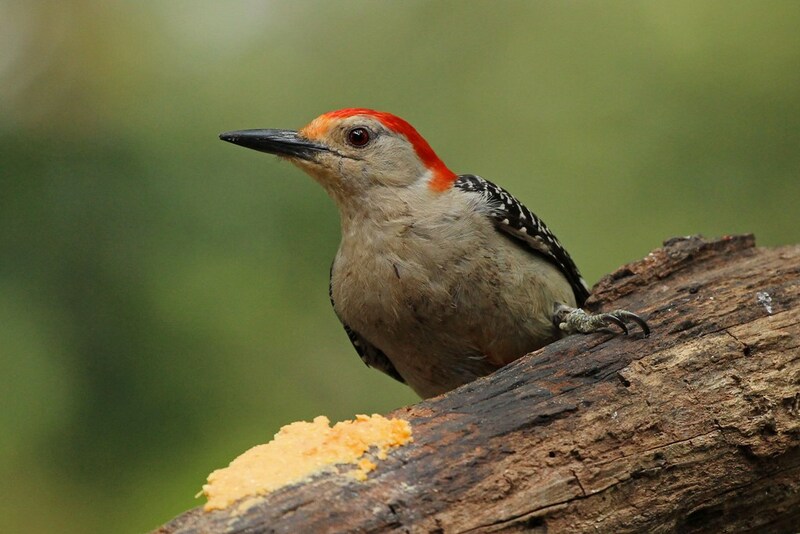 A lot of Red-bellied Woodpeckers, like this fellow below, leave you scratching your head and wondering from whence came the name? And what was the person thinking that tagged him with that title? And what were they drinking when they did so??? 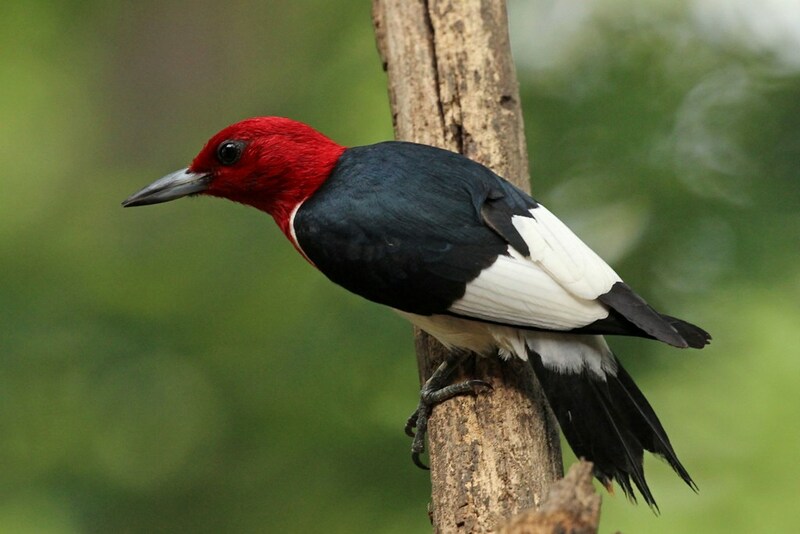 I mean, just one glance at this guy and it seems obvious that he should be called a Red-headed Woodpecker. But alas, that name already belonged to another who I doubt will be relinquishing the rights anytime soon! Still, every once in awhile (like today) a Red-bellied shows up that proves that the name isn’t a flat out fabrication. I think I might have opted to call these birds Checker-back Woodpeckers, or Red-mohawked Woodpeckers, but whatever the name, I’m just glad they likes to hang out in my backyard. 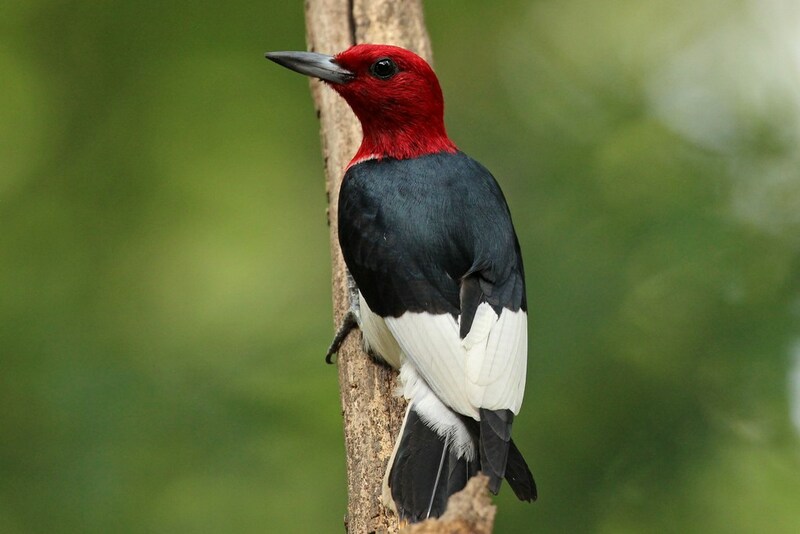 This entry was posted in Backyard Birds and tagged birds, hobbies, nature, photography, red-bellied woodpeckers, red-headed woodpecker, writing. Bookmark the permalink. 10 Responses to From Whence Came the Name? Well alright then…I shall make a formal request for a name change! 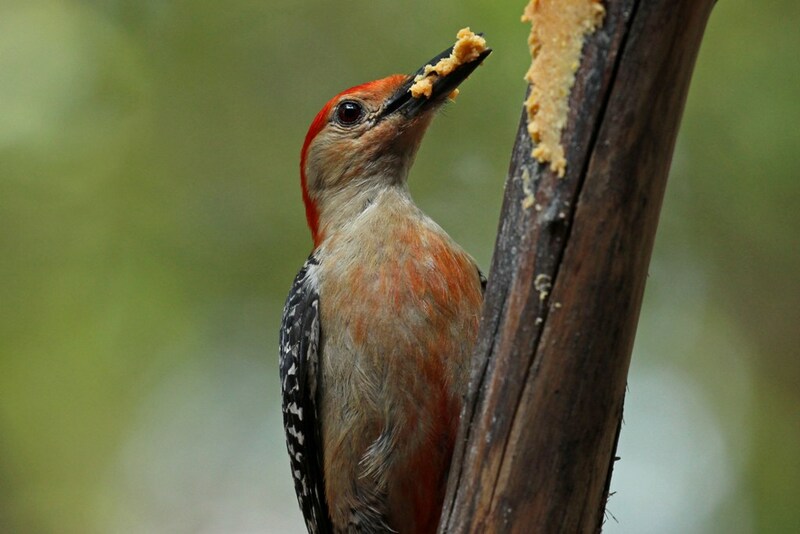 Beautiful up-close shots of these woodpeckers. 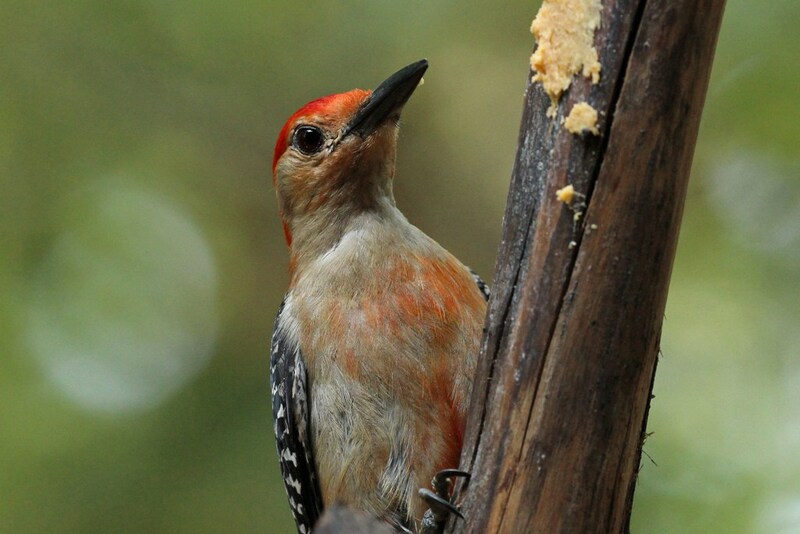 I wondered why they get called “red-bellied” as well. You’ve found more “red bellyness” than I usually do. They sure do love that bark butter!